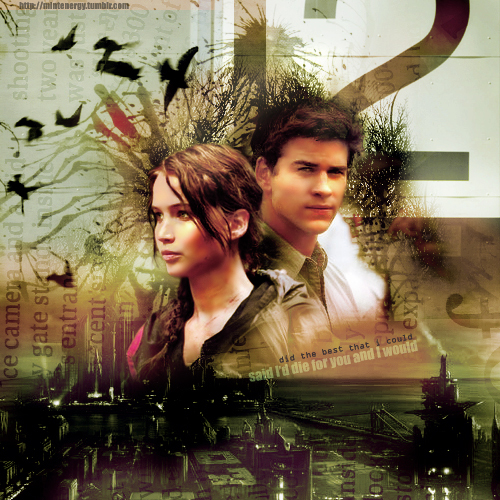 Katniss & Gale. . Wallpaper and background images in the los juegos del hambre club tagged: the hunger games katniss everdeen gale hawthorne jennifer lawrence liam hemsworth fan arts.